It is the year 2015. While paper maps are useful if the power is out or planet Earth has imploded, online mapping technology makes it convenient to research and plan bicycle rides; particularly if the cyclist is equipped with a gadget such as a Garmin 800 / 810 /1000, Magellan 505 or one of the plethora of Smart phones (with the right application) that people have their eyes glued to nowadays. 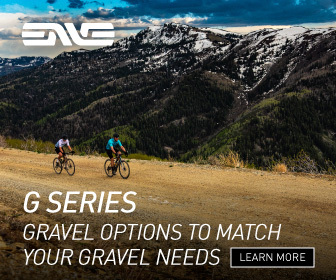 We at Gravel Cyclist love exploring and finding new roads. While there is a certain romanticism associated with dragging out a paper map, those resources do not list convenience stores – for the purposes of hydration – and not everyone is cool with lugging about a Camelbak laden down with two litres of water, or a massive bag loaded with food. With that said, there are some parts of the world where store stops are non-existent. For that, you will need to plan accordingly. Remember, there is also no substitute for tribal knowledge – A rider who possesses insider knowledge relating to a race course or training ride. Regardless, the hydration factor cannot be underestimated. Running low on fluid can lead to issues such as dehydration and heat stroke, particularly in the heat of summer – riding around exploring with no plan can land you in serious trouble. If you’re planning on a lengthy gravel and dirt road ride, the route should factor in one or more store stops. There are many to choose from. This article isn’t about which is the best, but we at Gravel Cyclist use RidewithGPS.com – this website hooks directly into Google’s mapping data including Satellite and Street View – and you can designate road colors on your map, helpful to distinguish dirt vs pavement. In JOM’s case, brown = dirt, blue = pavement. Key words there – rural areas. While not available everywhere, Street View can help determine whether a road is dirt, gravel, or paved. Even if the road in question isn’t mapped, an intersecting paved road could provide a clue into the nature of the road in question. The dirt road isn’t available in the Street View, but the intersection is. What ends on Street View, just begins on the dirt. The Google Street View car drove all of this road. Win! Google and other online mapping resources aren’t 100% accurate. Nothing, not even paper maps are up to date with current road conditions / construction, or in the case of Google, non-existent roads. What may look to be a legitimate road on Google Map View, looks less than legitimate in Satellite View. Riding the road is the only way to ascertain its validity. Map view left, the same road in Satellite view at right. 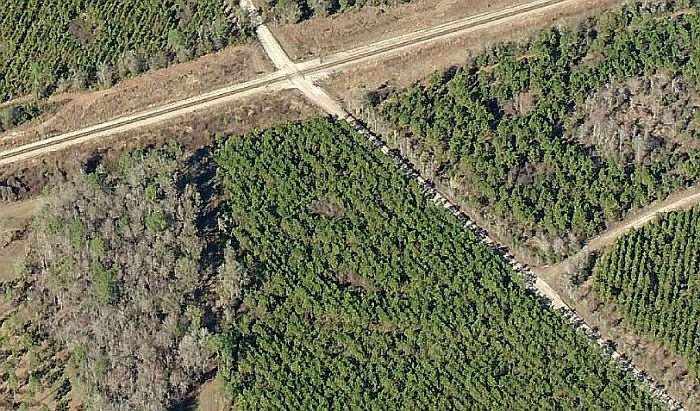 Another helpful website for scouting roads is Bing Maps, namely the Birds Eye View. 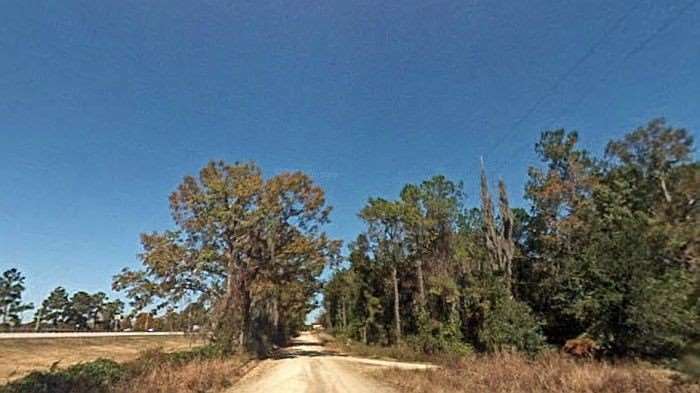 While not available in every part of the world, this unique view of the land provides real clues to determine if a road is legitimate, or is simply a thoroughfare on private land. Bing Maps View – the driveway at lower right is not a legitimate road. Assembling a new dirt and gravel route can be time consuming, but rewarding. The best part of a new route / ride adventure, is route scouting with your friends. I mean, who doesn’t enjoy sharing the fun of a U-turn or two, bush bashing, or climbing over the odd fence (not advised)! If there are parts of one’s route that could possibly involve private land or non-existent roads, prepare a Plan B route – or, familiarize yourself with your navigation computer’s / Smart phone app’s map screens to figure a workaround on-the-fly. There is nothing worse than scouting a new route, only to find a swampy cesspit in the place of a creek – this has happened to the Gravel Cyclist crew. Riding a route for the first time? Keep a steady tempo. Avoid hammering – topographic features such as hills may bite you later on. What looks insignificant when planning on your computer is much different in reality. This is where tribal knowledge comes in. While Gravel Cyclist crew tries to think of everything with these articles, if there is anything we’ve missed, please leave a comment below. If you were starting from scratch and had a budget of $2000 what bike would you buy? If you are preparing for a race where you are unfamiliar with the pre-determined course but need to navigate to finish in good time, what resources do you use? How do you best employee a cue sheet or Garmin to effectively navigate a race course? The Garmin can use its virtual partner capabilities to provide a pace setter when one is following a course loaded on the device. As for me, I ignore that and listen to body. I never go out too hard too early, and would rather finish strong. I would also suggest examining course maps online for possible clues, or Google around for previous year’s race reports, etc. They may provide some insight. As for navigation, I suggest you use a website like RidewithGPS.com to plot the course online, the export to the Garmin as a .tcx file. You can then follow that course during your race. I leave the Garmin in the map screen so I only have to follow the on-screen purple line – at least on a Garmin 800. Additionally, one of the course screens can be configured to tell you how many miles remaining, miles to the next turn, and ETA, etc. 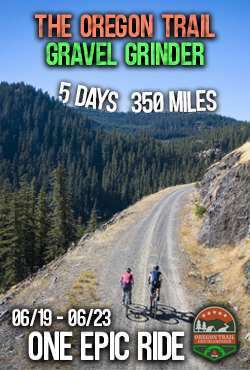 This is a cool site for finding gravel. 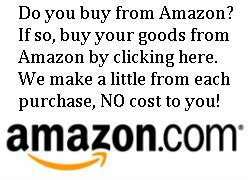 Brilliant site…solves a lot of my issues before getting out there. Thank you! I spend a lot of time examining satellite images online, helps to plan as best you can. Strava Global Heatmap is a great resource for finding dirt… just look for roads with no or very little data points, and those are the unpaved ones! At least that’s how it works in my part of the world. And you can often validate using street-view. Nice suggestion Jordan. I seldom use Strava and completely forgot about the Heatmap function. Thanks! 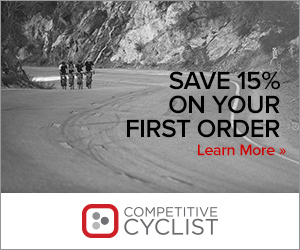 Do you post or can you be followed on ridewithgps so the courses you ride can be downloaded? Gil, I have a ridewithgps.com account, but I do keep a lot of my routes private. Reason being, some of them may / may not cross questionable terrain, and I do not want folks following a potentially bad example. Sometimes scouting doesn’t always work out! Also, I am quite selective what I upload to sites like Strava. what Garmin model, or other brand, do I need to download .tcx files too? I think my Garmin Edge 500 is too old. James, I download .tcx files to my 800. 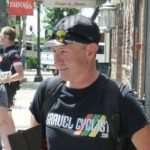 Check ridewithgps.com – they have an excellent page about the different units and suggested file formats.